In the UK and many other parts of the world, “chestnut” is the term used to describe a genetically “red” horse with “flaxen chestnut” used for horses with a pale mane and tail. But in some parts of the US and particularly among Western riders, the term “sorrel” is also used. To add to the confusion, some people use sorrel to describe a specific shade of red (often flaxen or pale) and chestnut to describe a more typical shade. However the use of “sorrel” to describe a shade is not consistent – most people mean a pale chestnut but a few mean a dark one! Genetically-speaking, all these shades test the same. 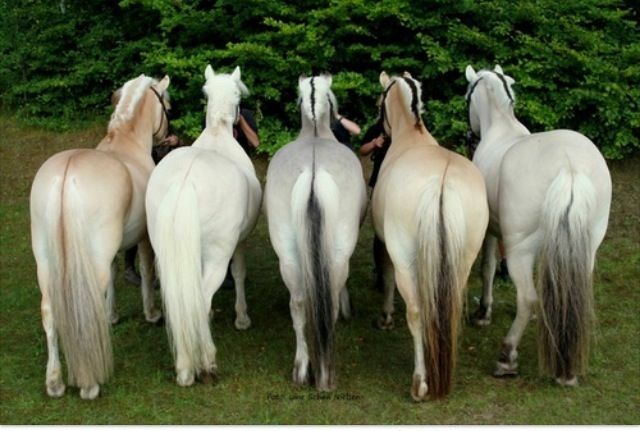 Another colour term common in the UK is the use of “dun” to describe a buckskin. A buckskin horse is genetically a bay horse with a cream gene. A chestnut horse with a cream gene is a palomino (and a black horse with a cream gene is called a smoky black). 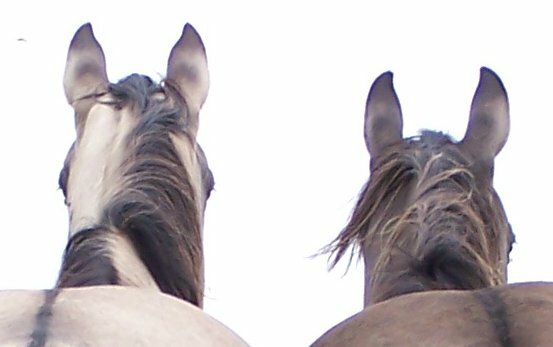 Breeds such as the Connemara, which come in “dun” and palomino, are actually not dun but buckskin. Dun is an entirely separate gene with a distinctive appearance and many shades. Dun is actually fairly rare in the UK in fact – though it does occur in Highlands and Shetlands, as well as popping up in a few other breeds. Finally, not strictly a colour but a pattern term: in the UK a lot of people use the term “coloured” to describe a horse that would be called “pinto” in many other parts of the world. Neither term is a good one as it simply describes a horse with loud white patterning. There are many different white patterns and many different white pattern genes so this kind of broad terminology can cause a surprising amount of misunderstanding! You are ALWAYS training – whether you like it or not! Good training can be passive! Do you know a grumpy chestnut mare? Find out if colour can influence horse personality and if chestnut mares deserve their reputation.